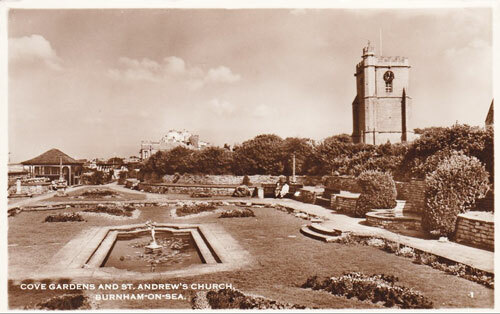 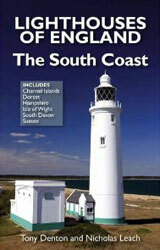 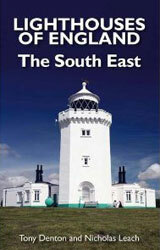 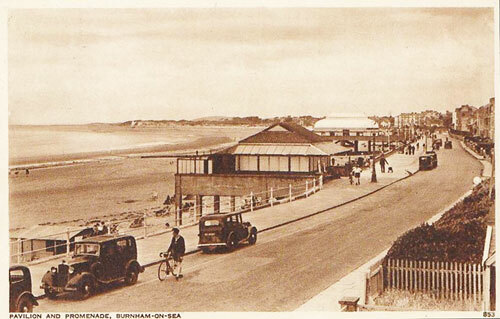 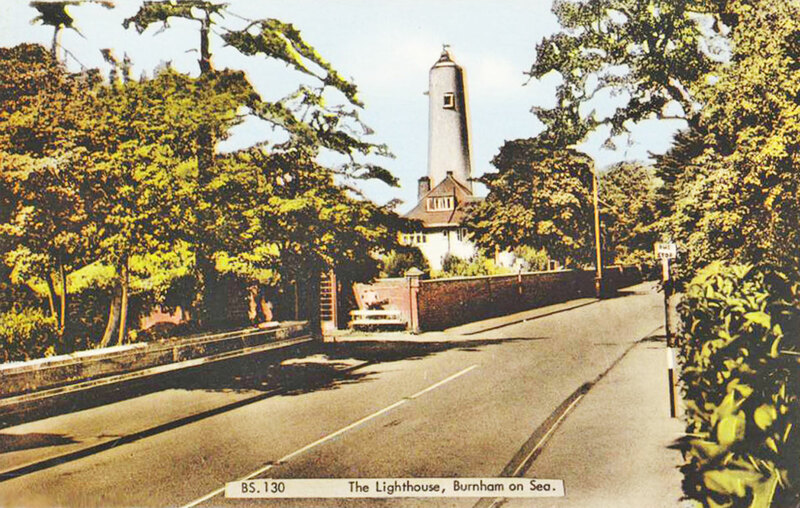 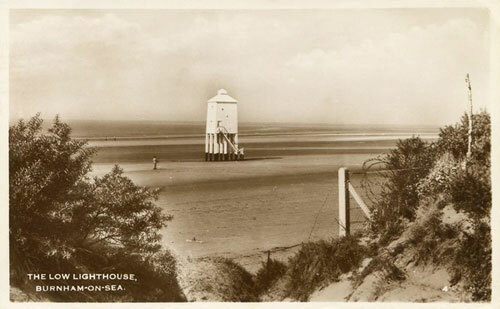 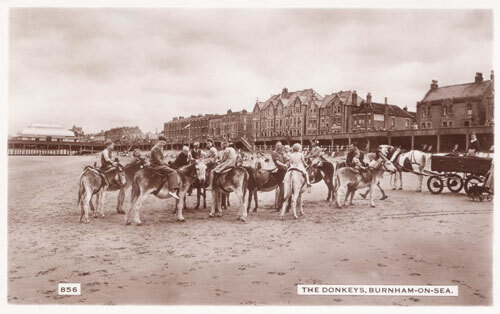 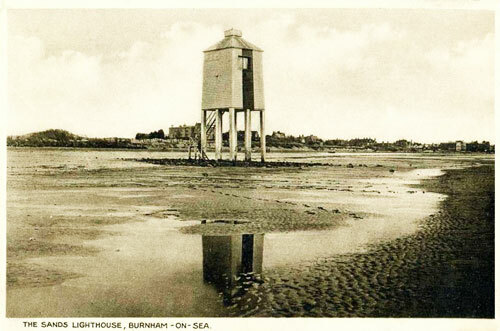 This page shows postcards and images of the lighthouses and pier of Burnham on Sea in Somerset. 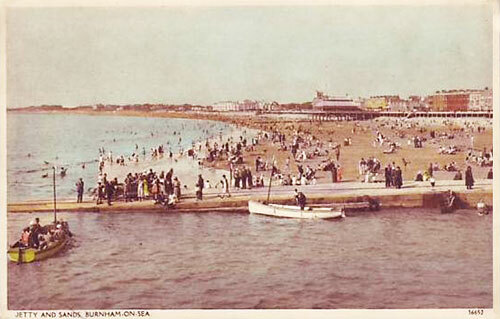 The pier was built just before the First World War and was the first concrete structure of its type in Europe. 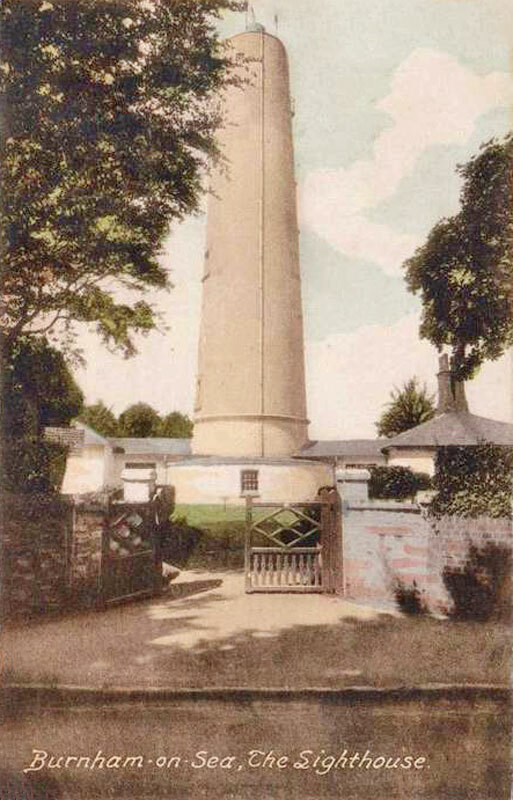 Granite chippings from Penryn Colliery in Cornwall, which were used in the pier’s original construction, are still used today for routine maintenance. Its centenary is in 2014. 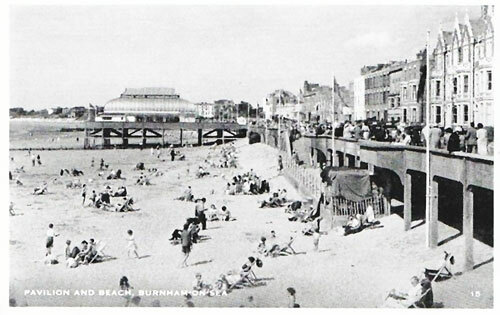 Intentions to lengthen the pier did not materialize and, consequently, the pier remained the shortest in Britain, consisting of little more than a pavilion on piles. The pavilion was constructed between 1911 and 1914 and incorporates many design features associated with Brunel (1806-1859) sharing similarities with Bristol Temple Mead and Bath Spa railway stations. 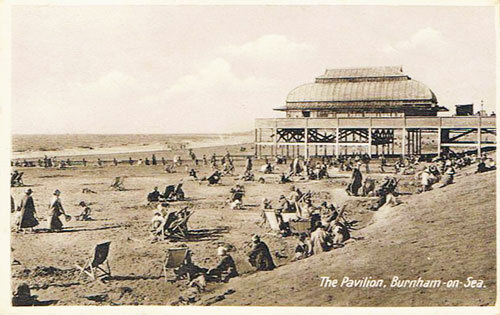 Harry Parkin took over the derelict pavilion in 1968. Many years of effort have since been spent on renovation, trying to maintain its traditional concept. An application for Lottery funding was made in 1996 for further work on the roof and substructure. Facilities in the pavilion include amusements, bingo and a pizza counter. 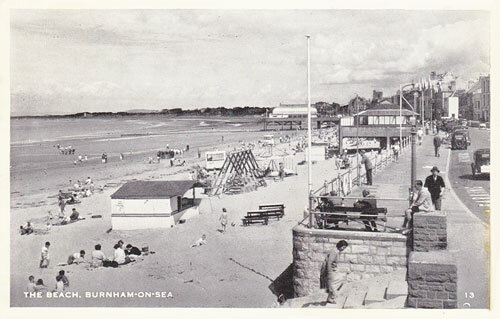 In front is a courtyard where ice-cream and burgers are sold. One of the two side walkways is open. 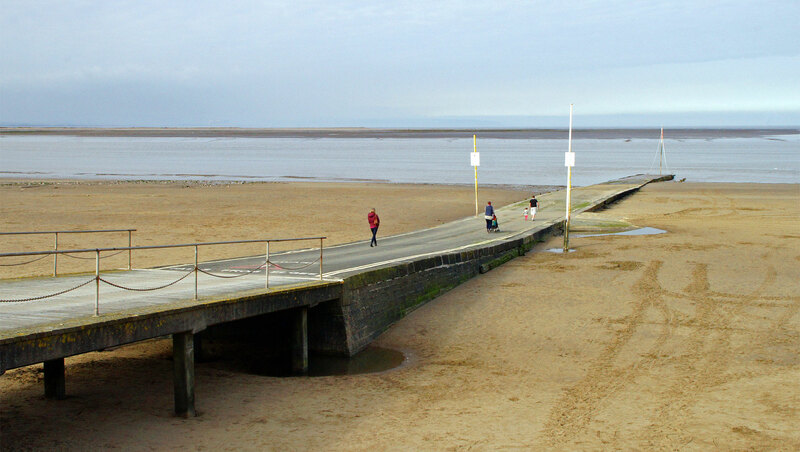 The pier won a ‘Britain in Bloom’ award seven years running. 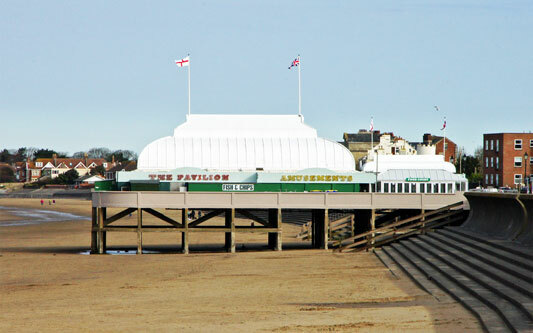 In March 2011, along with 30 other piers, Burnham participated in the Party on The Pier event to mark the start of British Tourism Week. 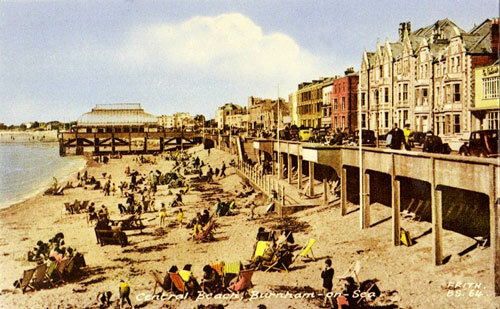 Plans on display at the pier in March 2014 showed a proposed large retractable roof in front of the pier for its 100th anniversary this year. However, the plans have obviously been delayed since they hoped to install it in February 2014. 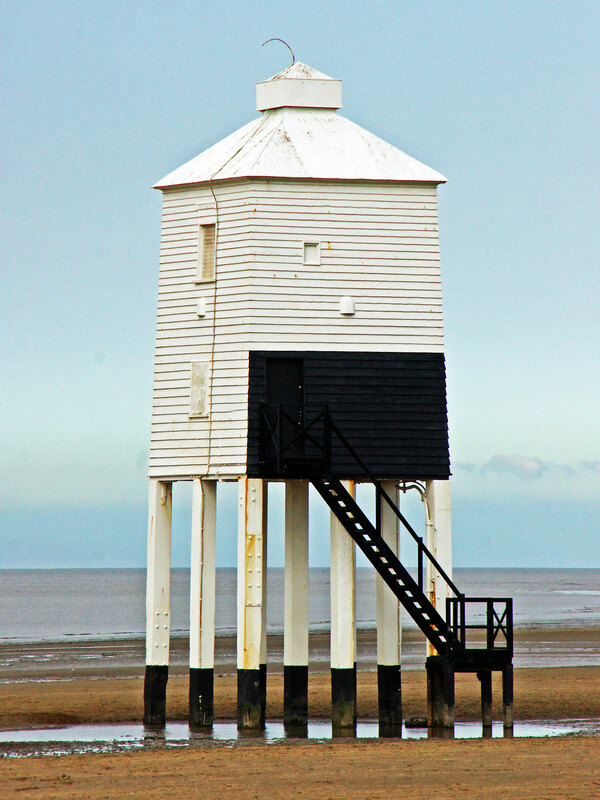 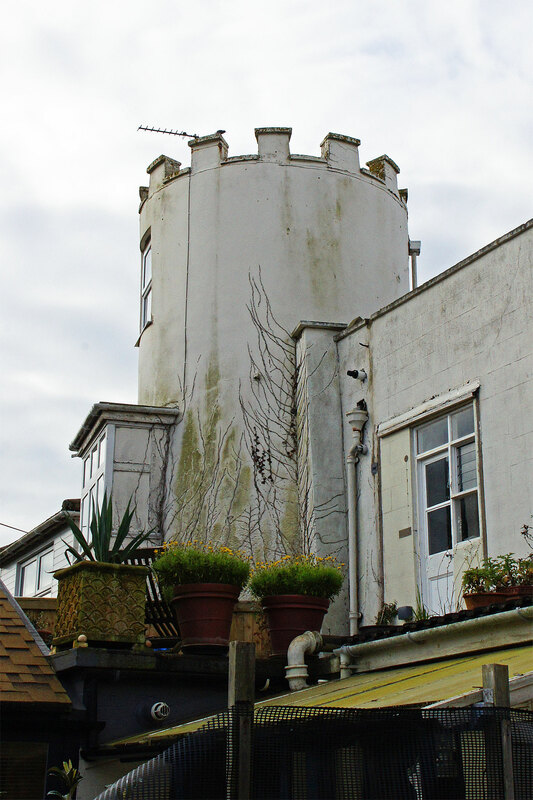 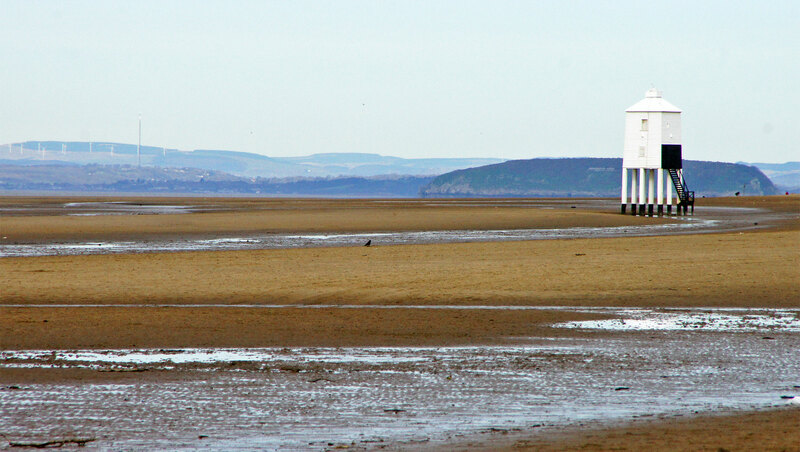 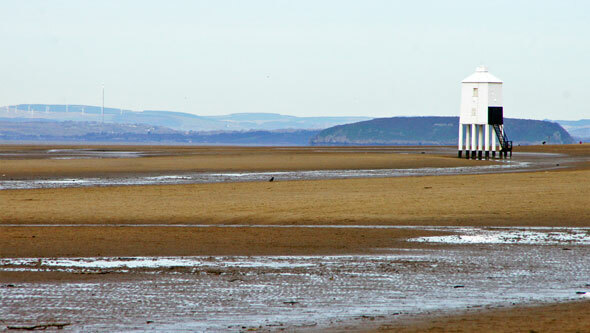 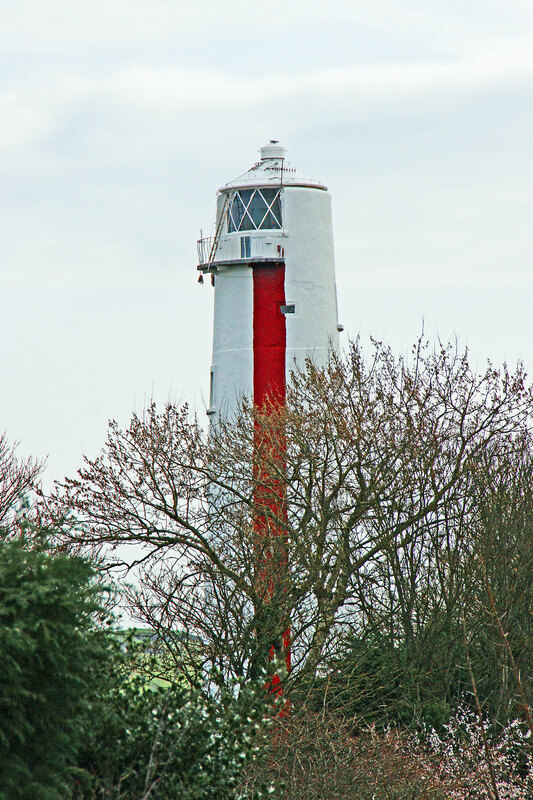 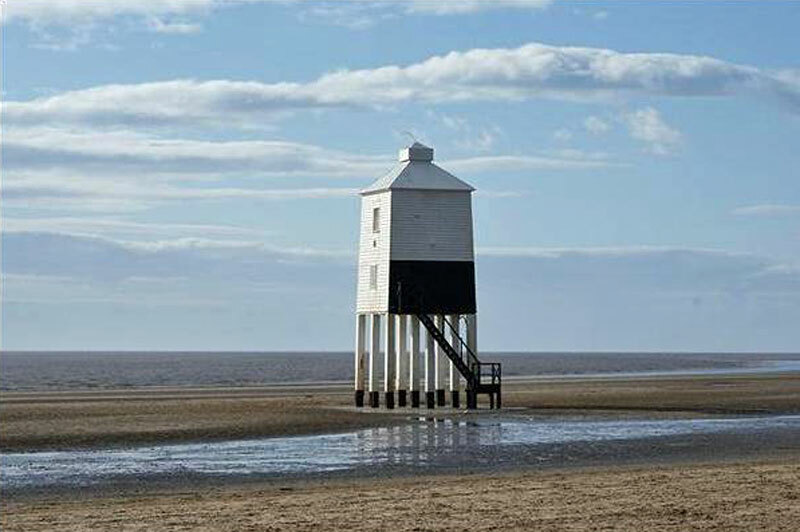 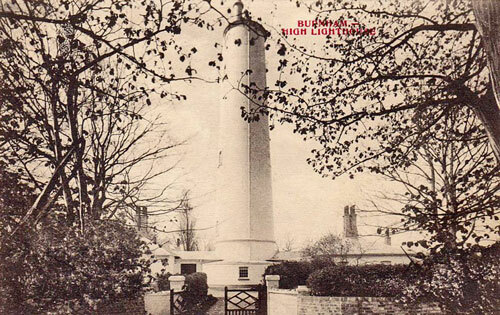 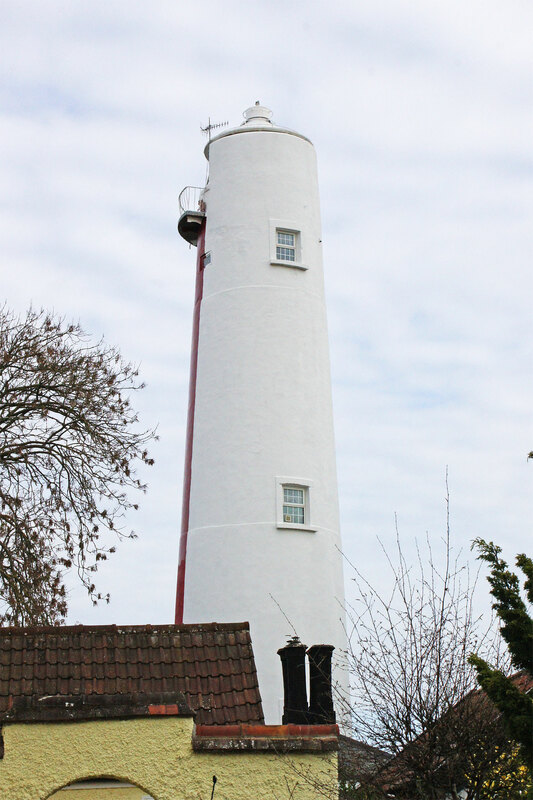 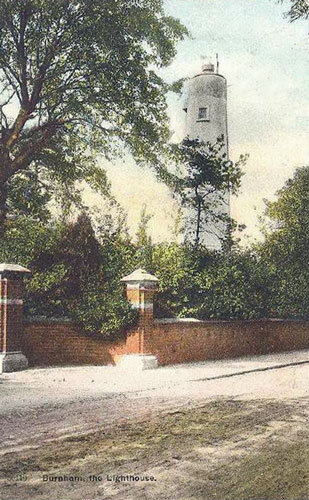 The story or the lighthouses of Burnham-on-Sea are quite complex. 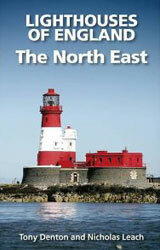 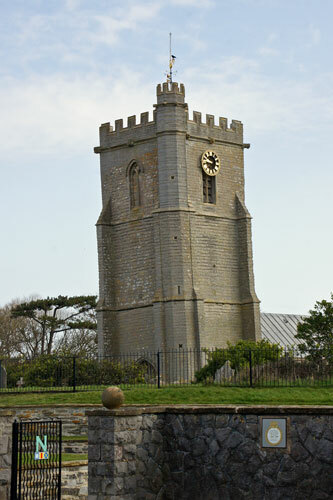 In around 1750 an old fisherman and his wife lived in a cottage close to the church. 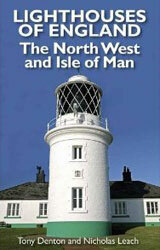 One stormy night, anxious about her husband not returning home after dark, the wife put a candle in the window of the cottage to help him find his way home. It saved his life and the grateful sailors decided to pay her small sums of money from that time on to keep a candle burning in order to safely guide them on their homeward journeys. 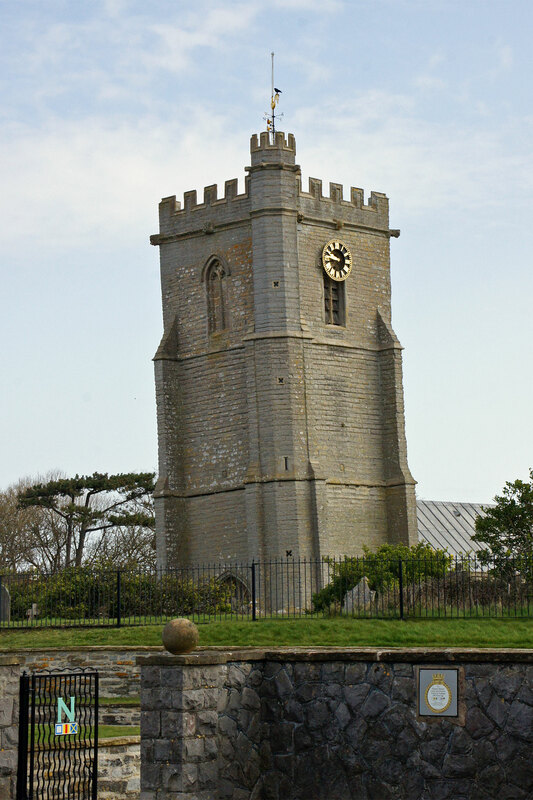 Later, the sexton of the church gave the fisherman's wife five pounds for the rights to place a light on the church tower - it being higher and therefore more effective. 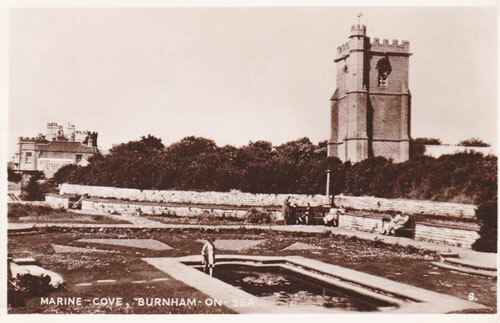 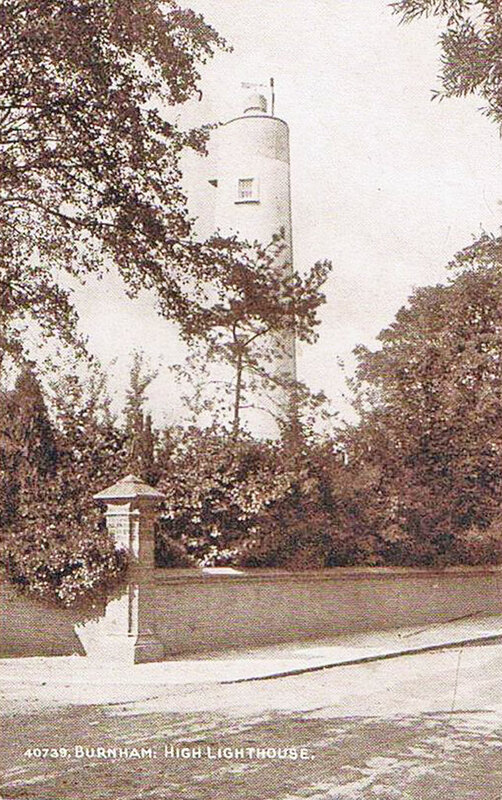 He, in turn, was given twenty pounds by the Reverend David Davies, Curate of Burnham, who built the structure now known as the Round Tower.